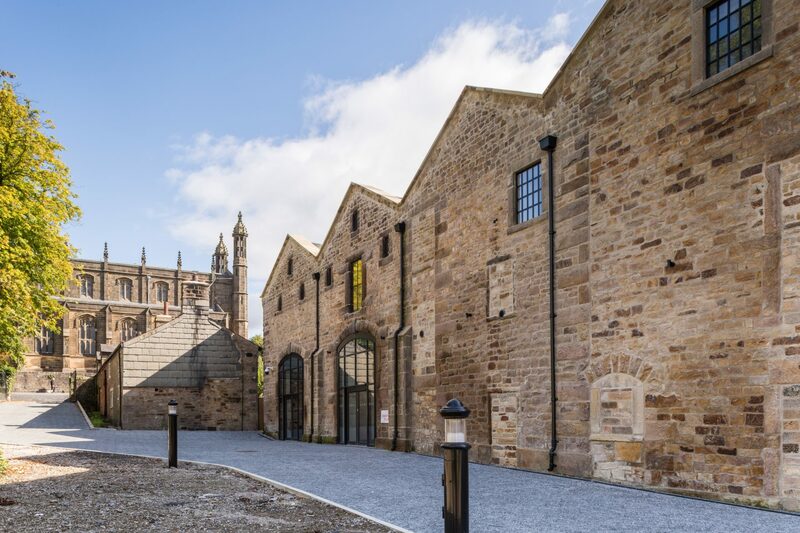 Lord Nicholas Windsor officially opened Theodore House at Stonyhurst College, near Clitheroe, Lancashire. 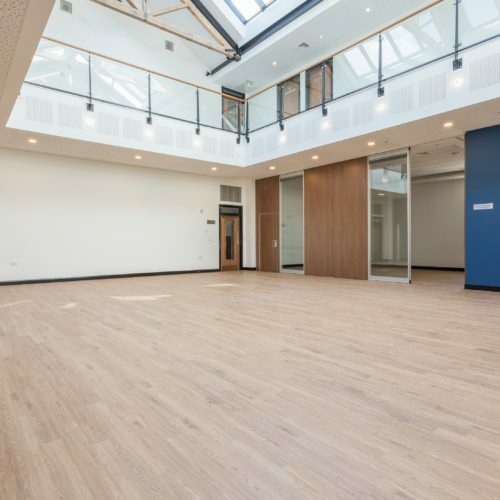 The great-grandson of King George V, and youngest son of the Duke and Duchess of Kent, opened Theodore House on Friday, 15th February. 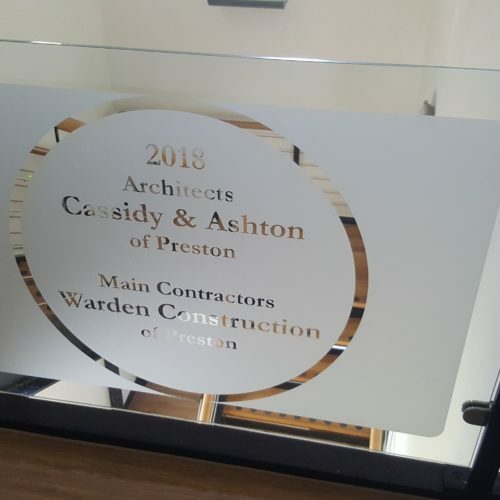 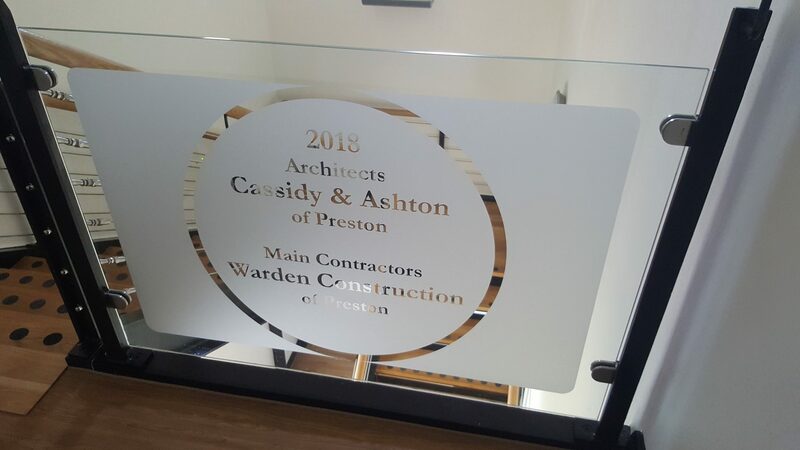 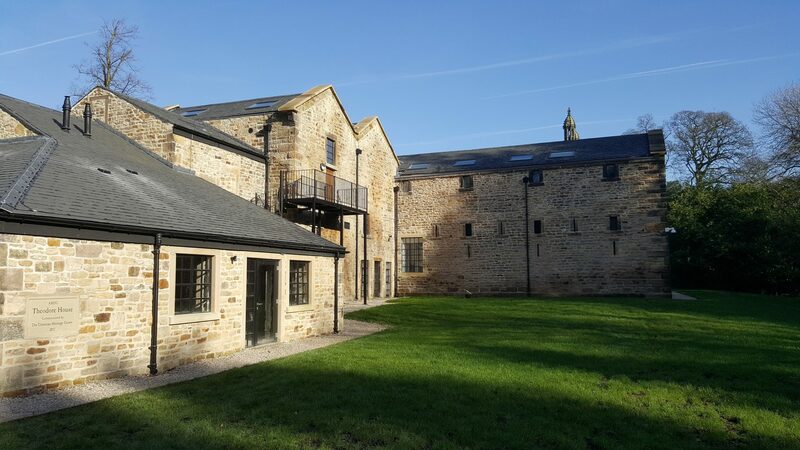 He unveiled a plaque on the site of the converted corn mill in the presence of Lord Shuttleworth, the Lord Lieutenant of Lancashire, and more than 200 dignitaries and invited guests. 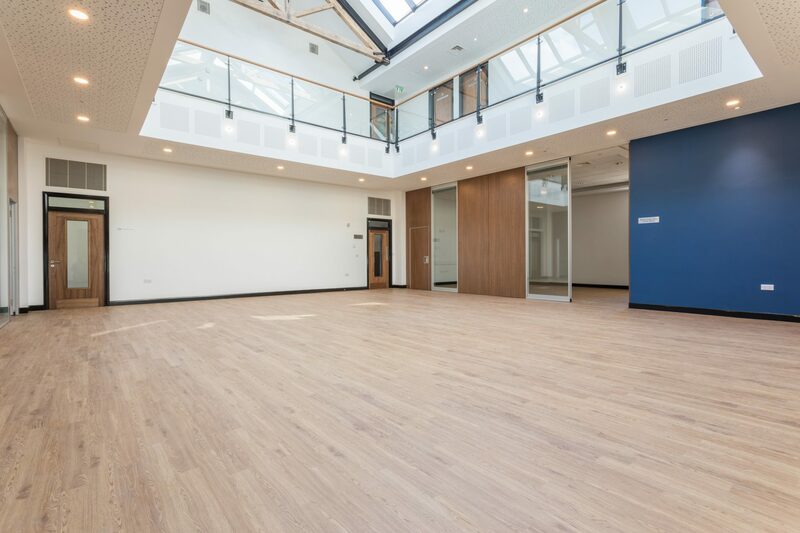 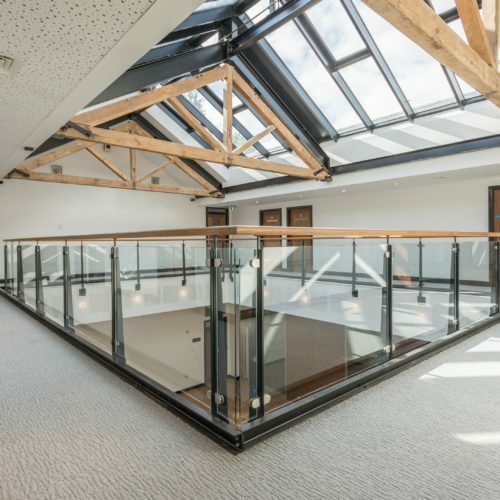 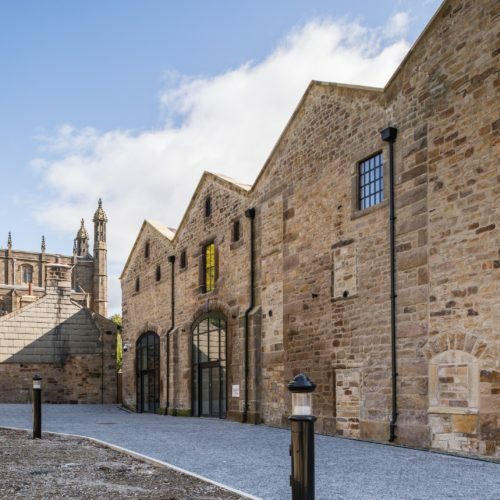 The event marks the culmination of a £4 million project of the Christian Heritage Centre, a charity, to convert the Grade II-listed disused mill into a centre for study, retreats, Christian renewal and for the training the laity in Christian leadership. 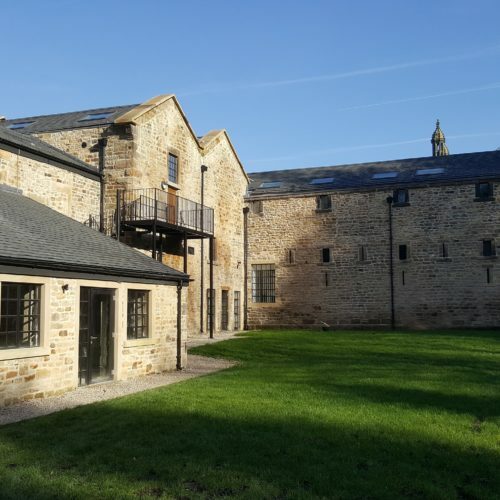 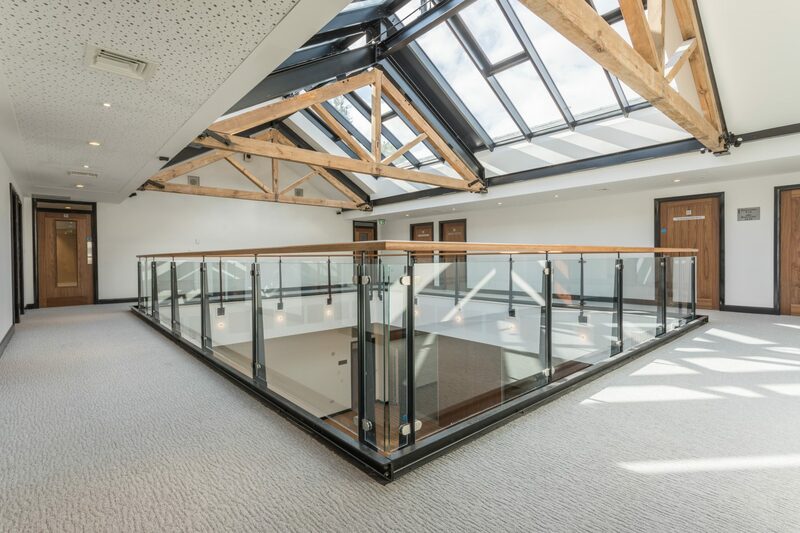 The rebuilding and restoration works to the Grade II listed building has been shortlisted for a conservation award at both the forthcoming RICS Awards Dinner and the LABC Awards in Manchester later this year.